When it comes to toilets, how does our western style hold up to the squatters? According to PopSci, many people around the world prefer the squat toilet… Anyway, that’s not my point: my point is, how much stronger are the muscles of the general population’s legs in the countries that prefer squat toilets? Squat exercises work most of the body, especially the hamstrings; how are those hamstrings, westerners? Not as good as the rest of the world, I bet. 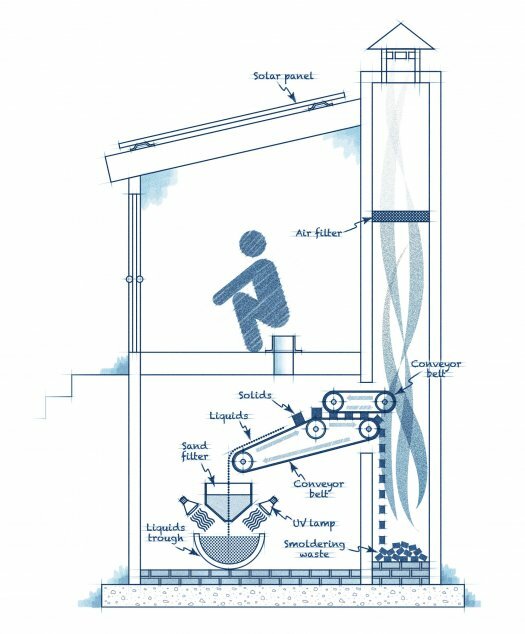 Awesome idea picture (healthier toilet) from PopSci.